Windows 8 Available To OEMs Via Microsoft Connect. 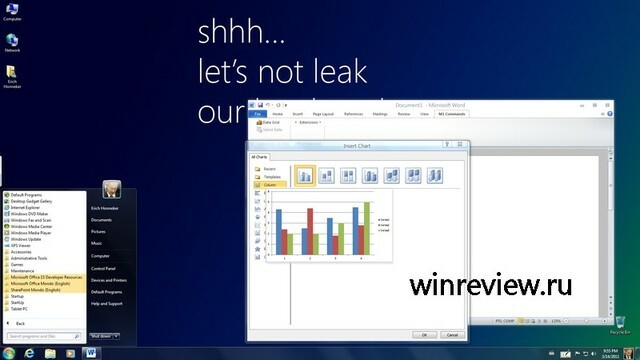 Leak Imminent? 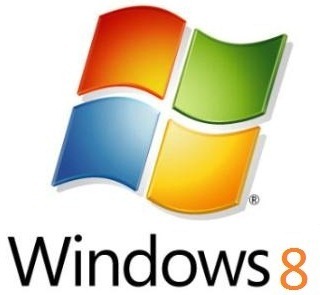 Early copies of Windows 8 are now beginning to reach the hands of Microsoft’s OEM partners, according to WinRumors. Using the company’s Connect external testing system, Microsoft has begun circulating Windows 8 build number 7971.0.110324-1900 to OEMs for testing and is apparently an invite-only program. With a Windows 8 beta expected to arrive around September time it’s perhaps surprising how quiet Microsoft has been when it comes to touting its next big OS release. With the new Metro UI-inspired interface and exciting 3D visuals on the horizon many in the industry are quietly optimistic Windows 8 will continue the return to form which began with Windows 7. The real question here though is how long will it take for this build to find its way onto the usual torrent sites?